This past week was cloudy, rainy and cold. Every morning I woke up and immediately wanted to crawl straight back under the covers. Thankfully, my birthday fell smack in the middle of this awful, rainy spell, and added a bit of sunshine to the otherwise dreary week. A perfect excuse to celebrate, just when I needed it the most! Although I didn’t do anything big or crazy this year, I thought I would share a few insta-snaps of the festivities. 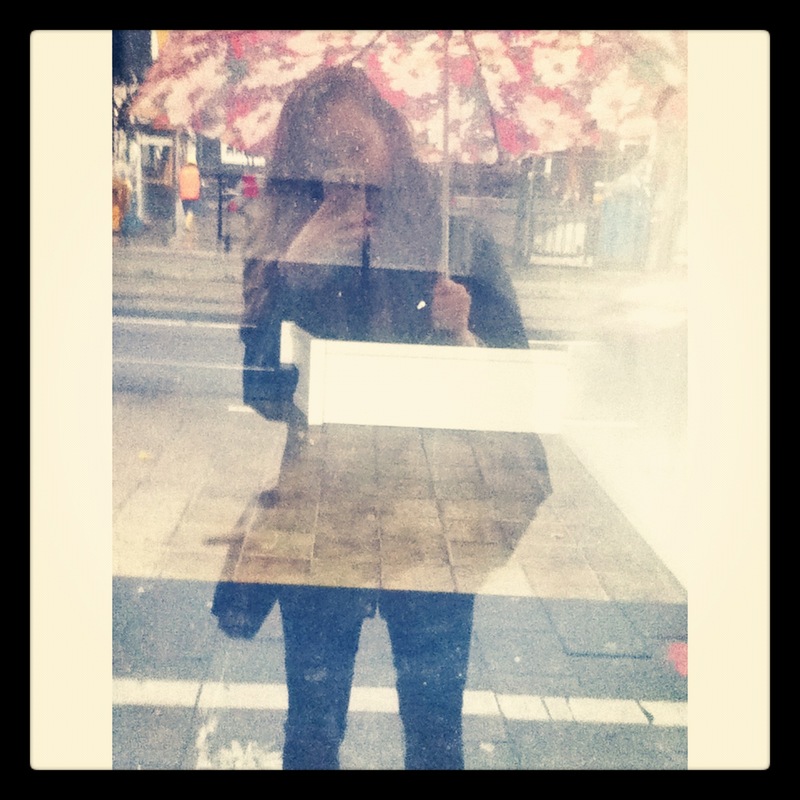 1) It was the rainest week ever, and every morning I trudged to work in my wellies, umbrella in hand! 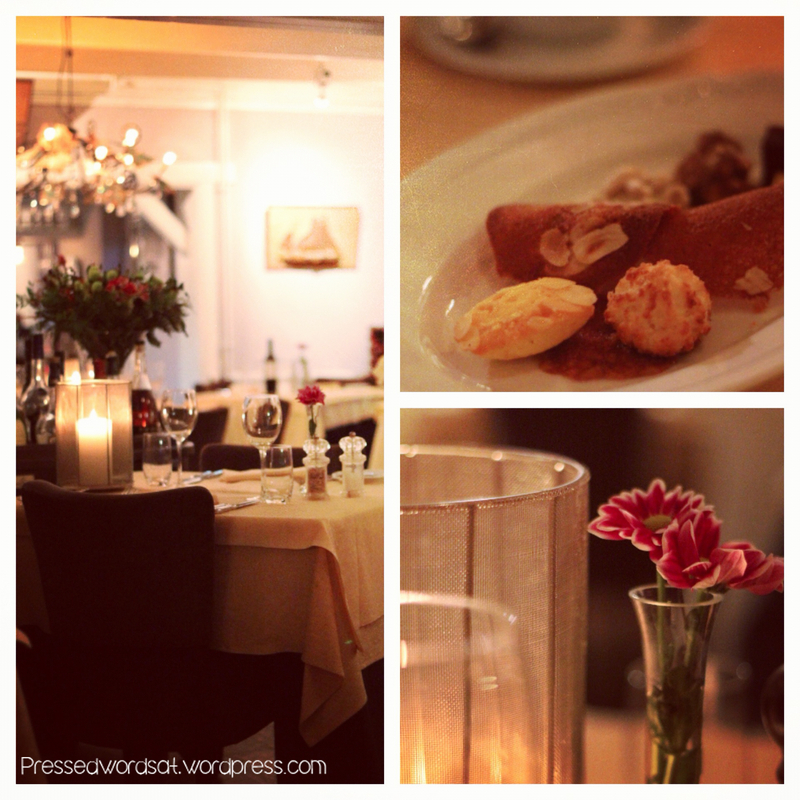 2) Mid week B treated me to an amazing seven course birthday dinner at ‘t Oude Veerhuys. It was a bit out of town, but the food was fantastic and we had glass after glass of port, leaving us glowing and warm – exactly what was needed on a cold, mucky week. 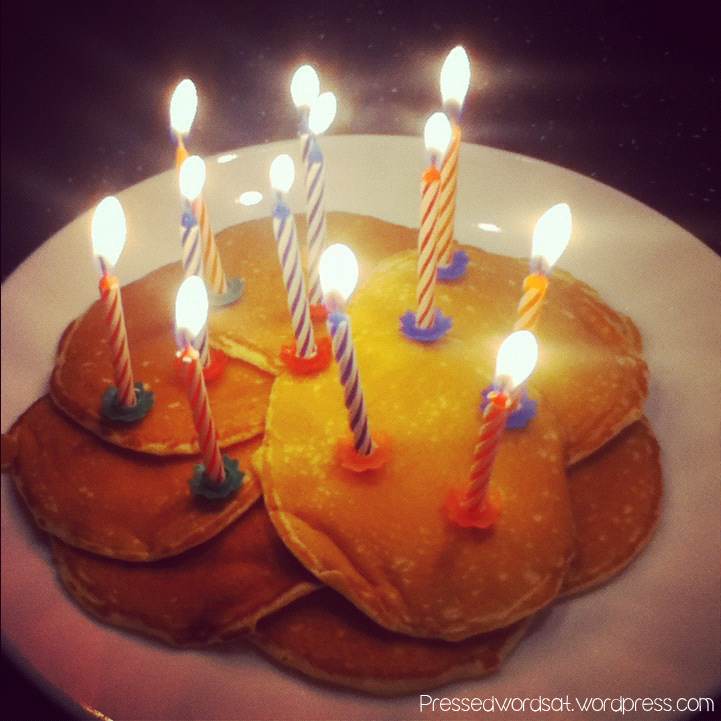 3) My birthday (pan)cake! Best and cutest surprise ever! 4) In the Netherlands, it’s tradition to supply your own birthday cake! 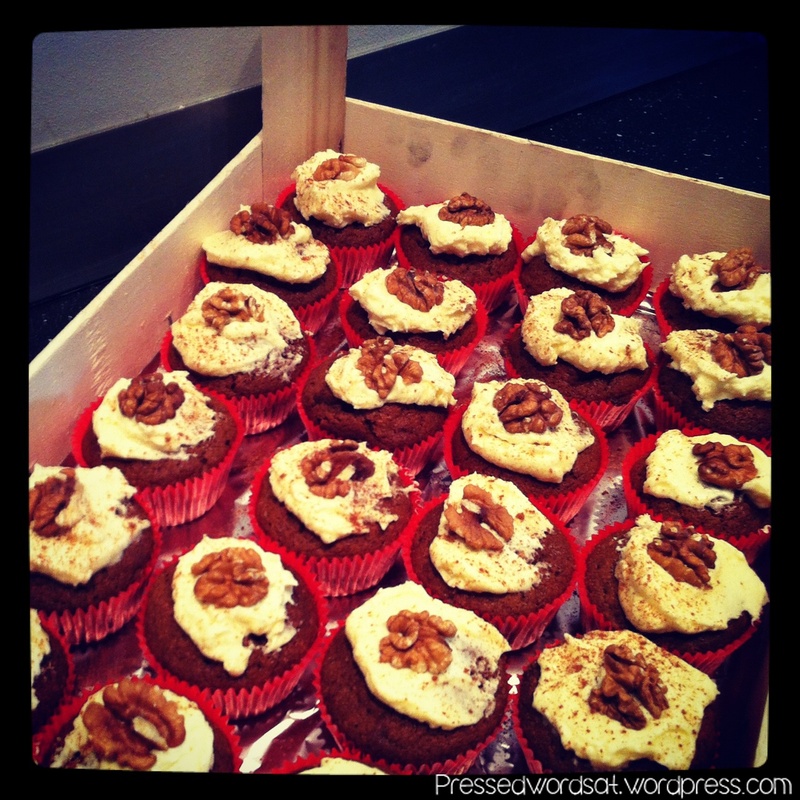 Cupcakes seemed a bit easier to bring into the office, so I whipped up a batch of spiced pumpkin cupcakes with vanilla-walnut frosting. These babies were gone in five minutes flat. 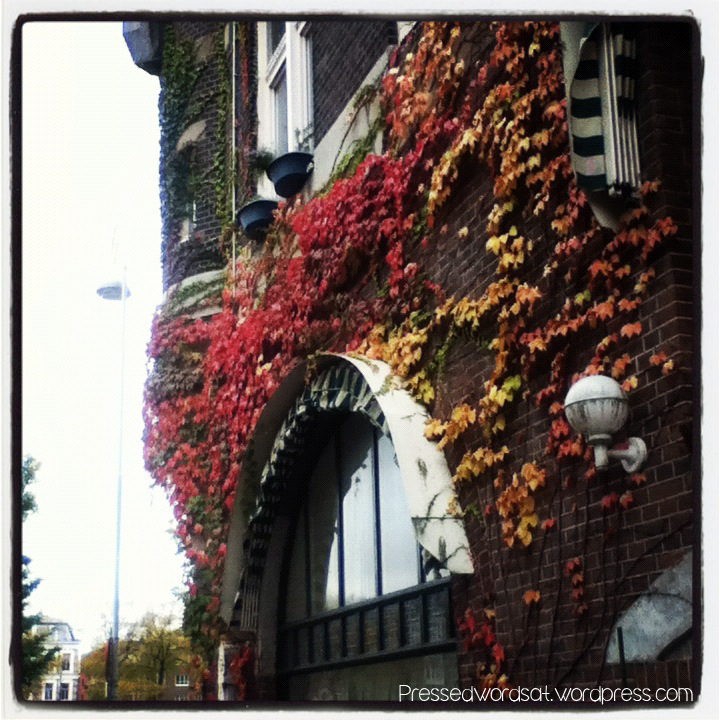 5) Another cloudy day, but the rain stopped for long enough for me to snap these pretty autumnal colors. 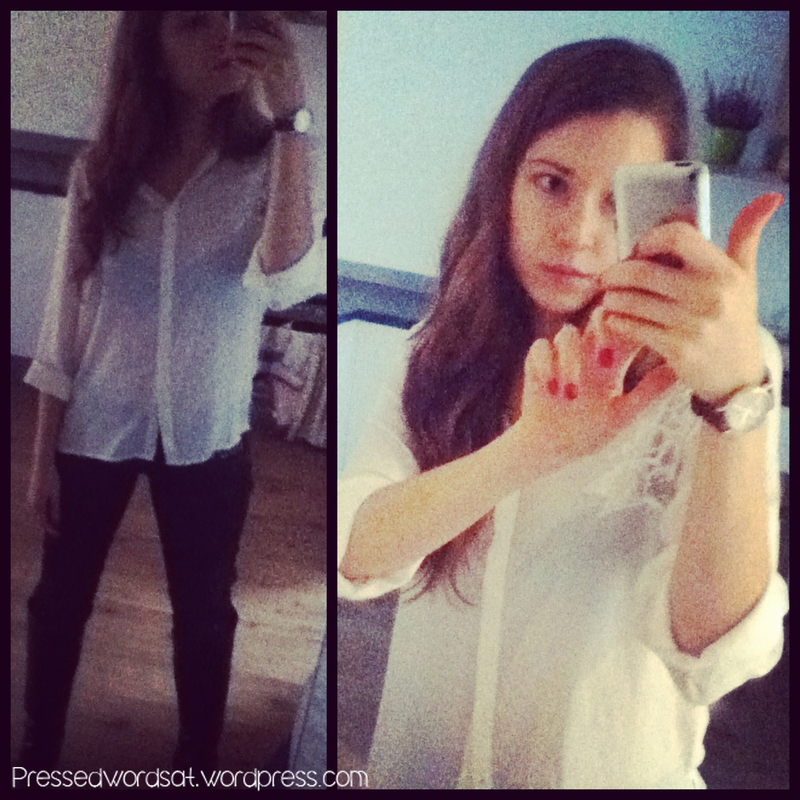 1) I treated myself to a bit of birthday indulgence, so of course I had to insta-show-off my new outfit and manicure . 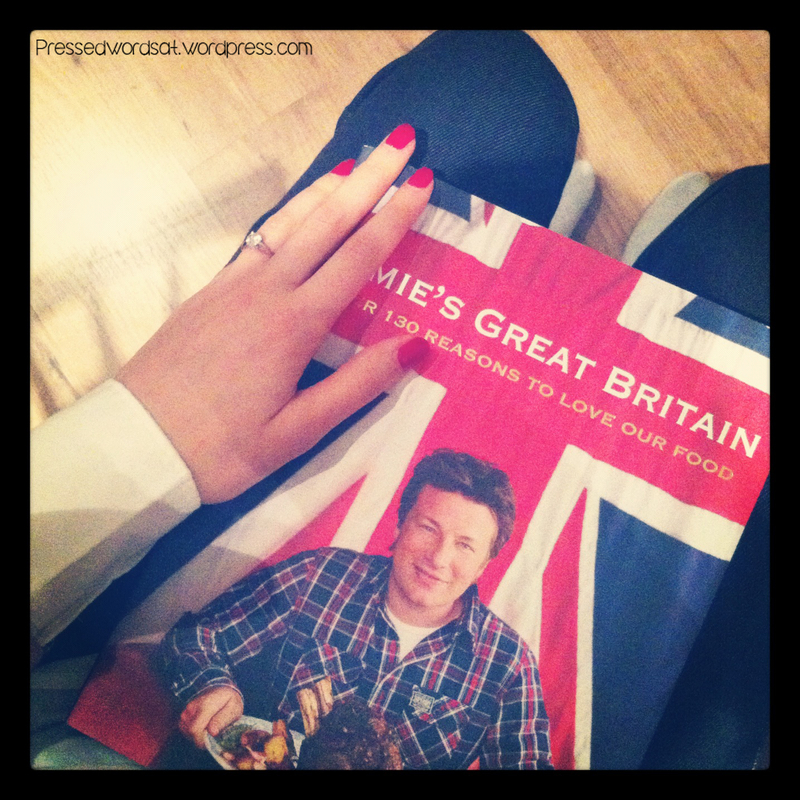 . .
2) One of my amazing presents from B. I’m obsessed with Jamie Oliver, and can’t wait to try some of these awesome recipes and share them with ya’ll! 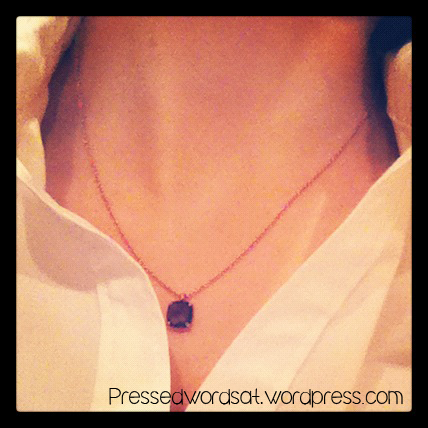 3) My favorite gift from B – a rose gold and smoky quartz pendant. He picked it out all on his own, and I am SO in love with it!! 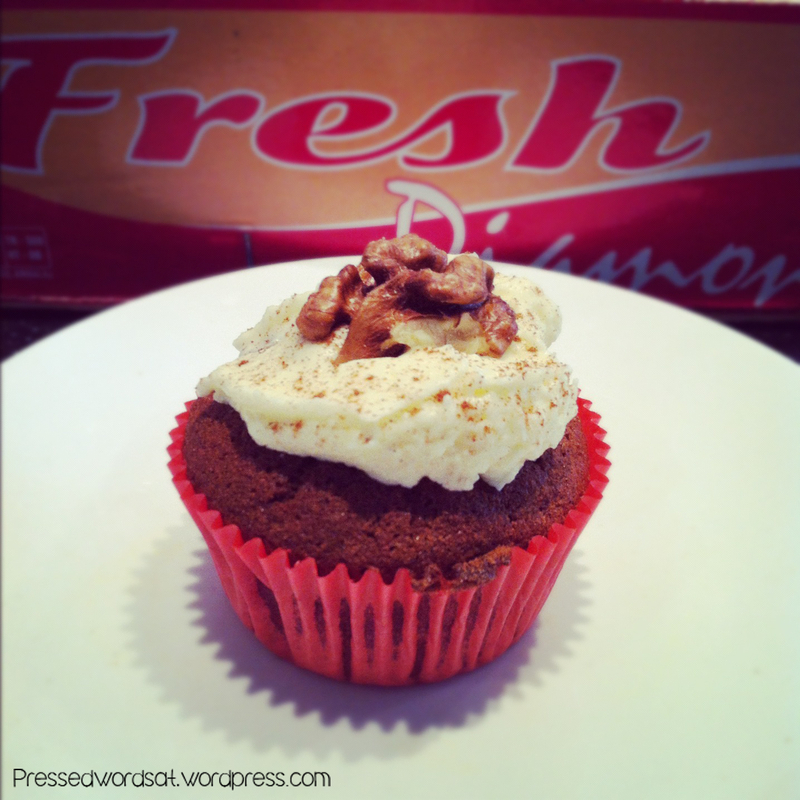 4) Some friends brought by goodies, including a big bag of fresh walnuts. 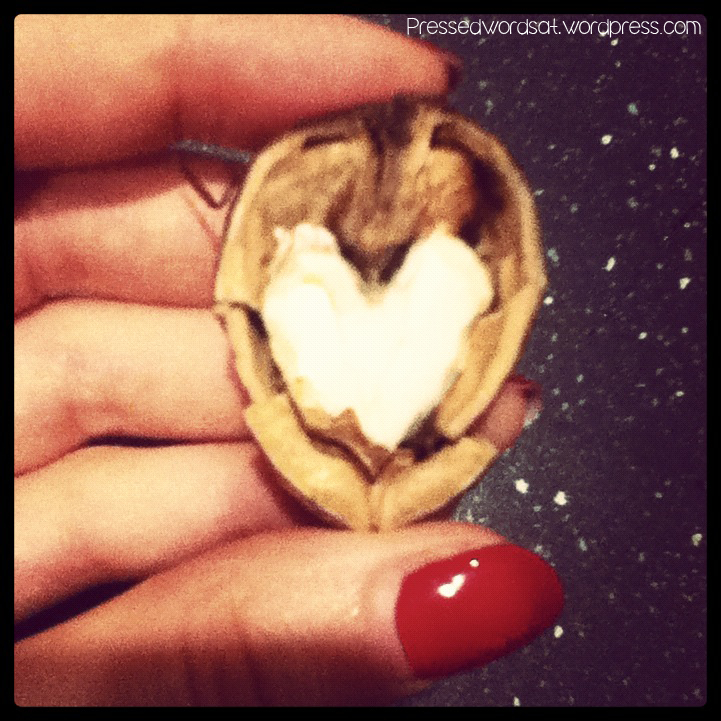 Cracked this one open to find a little walnut-heart. Cute way to say I’m nuts about you? !